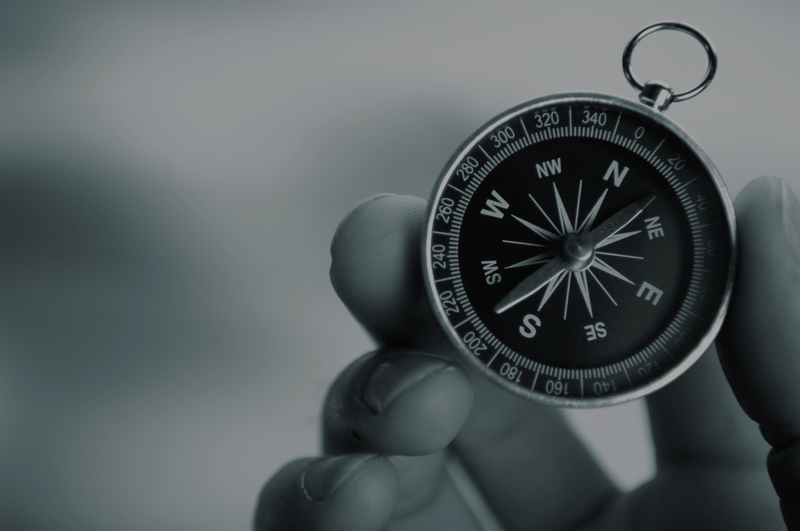 Our customers – Compass Finance offers financing advice to companies, management teams, DGAs , healthcare institutions, private equity funds and banks. Our understanding of all involved parties’ points of view makes it possible for us to offer effective and efficient solutions to financing issues. Focus – We specialise in providing advice with regard to all aspects of financing, including securing of loans, refinancing of debt and balance sheet (re)structuring. This service is offered to diverse markets, including leveraged finance, asset-based lending, small business loans and the property market. Solutions – We assist customers by building optimal and most cost-effective structures, adding value through our extensive knowledge and experience in the complete range of financial instruments, such as senior, mezzanine, sale and lease-back transactions, working capital and other forms of (supplementary) finance. Experience and contacts – Our team has comprehensive knowledge in arranging and structuring debt. We maintain a large and active network of contacts at banks, private equity funds, lease companies, and mezzanine financiers and other financiers. We understand which finance models and institutions are the best fit for your needs.